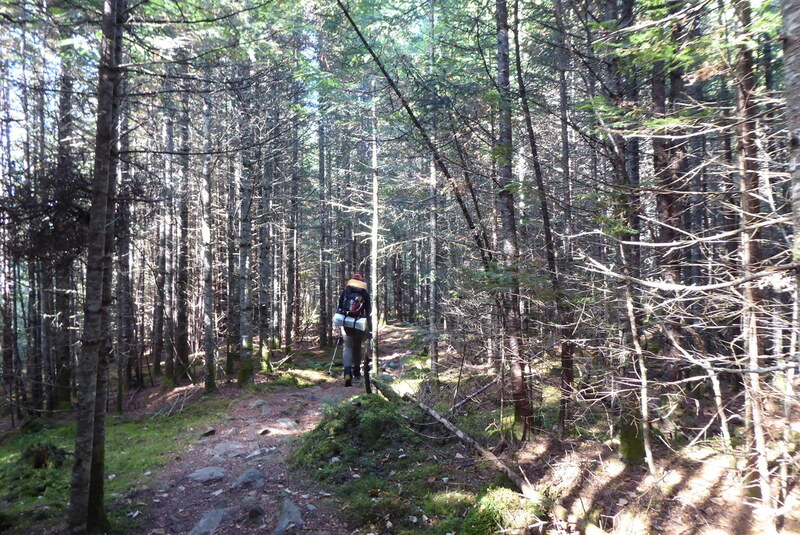 The Cohos Trail is a 170 mile route from the Canadian Border to Crawford Notch, New Hampshire. 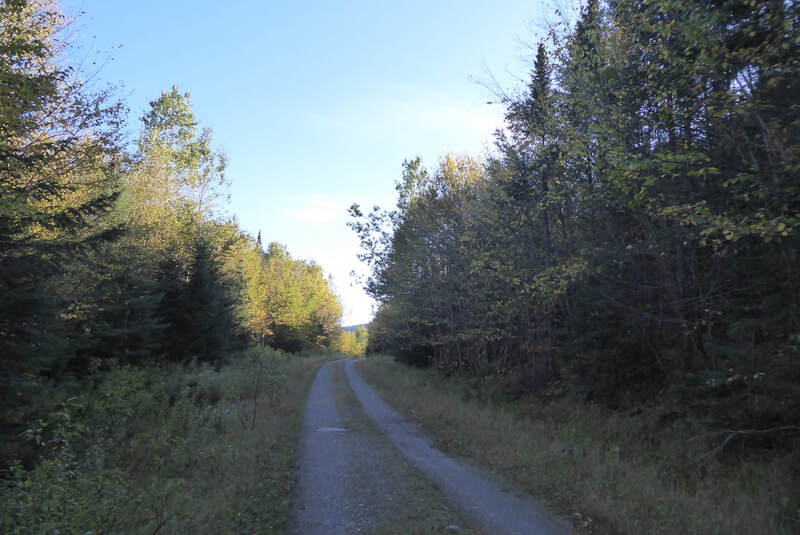 This trail includes snowmobile trails, ATV routes, dirt roads, paved roads, and of course single track hiking trails in order to connect the White Mountain National Forest with Canada. 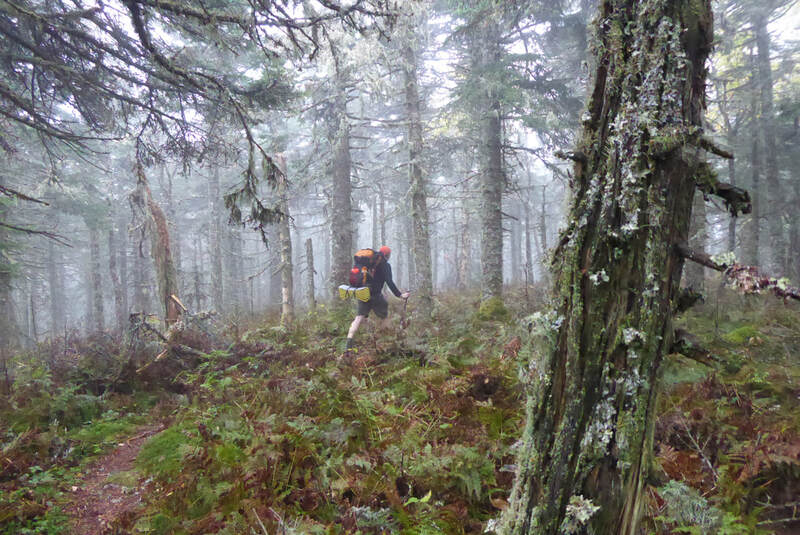 The most common phrase for this trail is, 'hikers see more moose than other hikers'. While we didn't see any moose, we didn't see many people either! 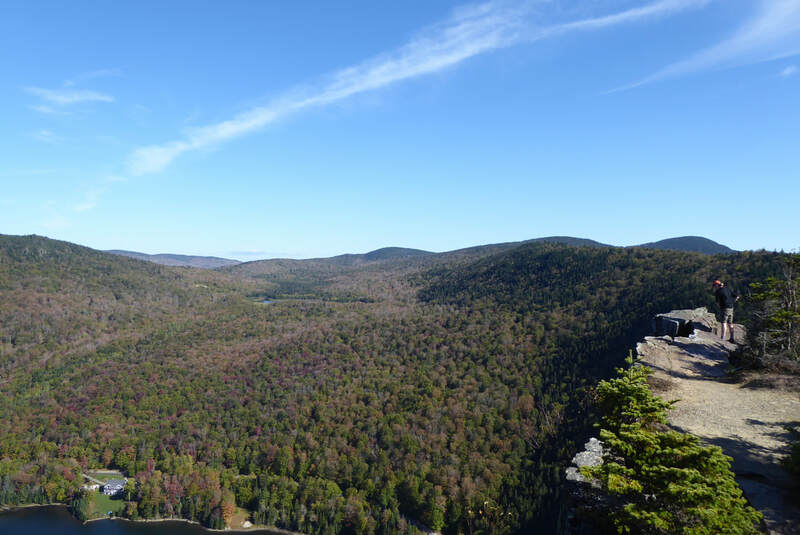 From Canada, the trail follows the headwaters of the Connecticut River for dozens of miles. We actually spent about 3 days walking alongside the river, or walking around the four lakes that comprise the beginnings of this river. 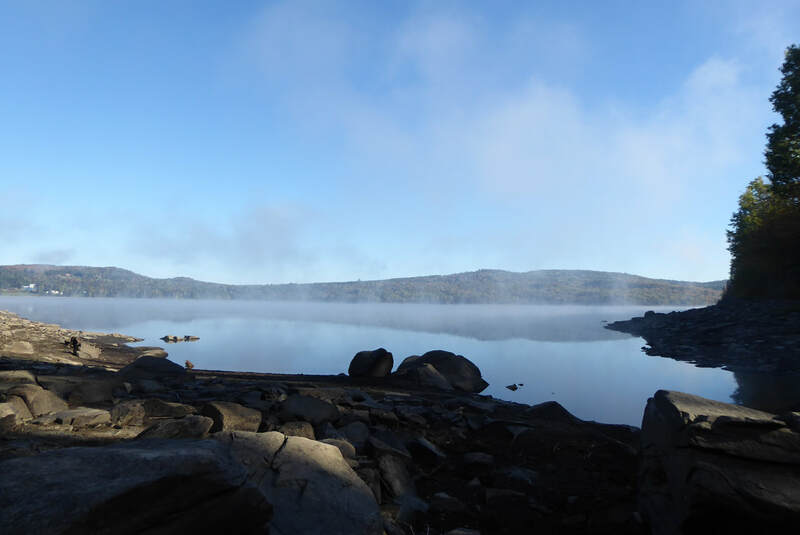 We especially appreciated camping on the shore of one of these lakes. And of course, everyone has to love seeing and hearing loons on a lake while hiking alongside it. 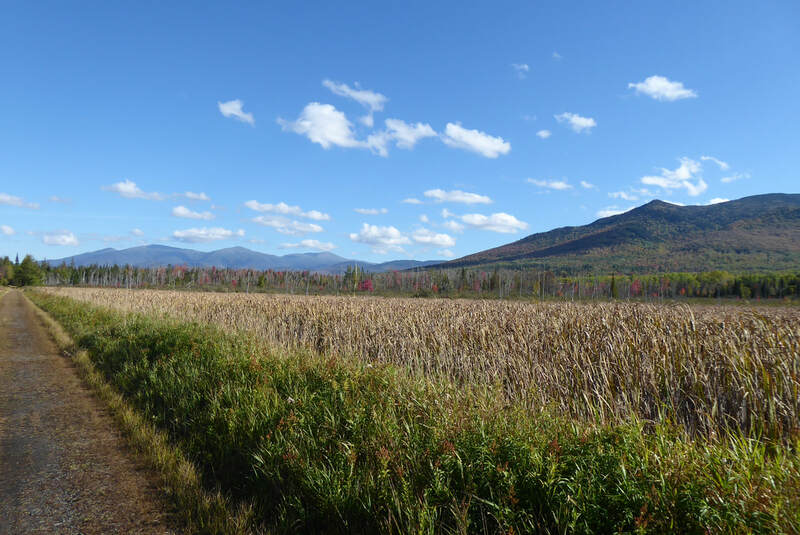 We spent a few days walking on ATV and snowmobile trails in this relatively flat section of New Hampshire. Luckily, there were several sections of new hiking trails to break up the monotony of the road walking. The single track trails were well blazed and signed, although the same cannot be said for the double track and road walking sections. All of the local trail riders were very friendly and welcoming. 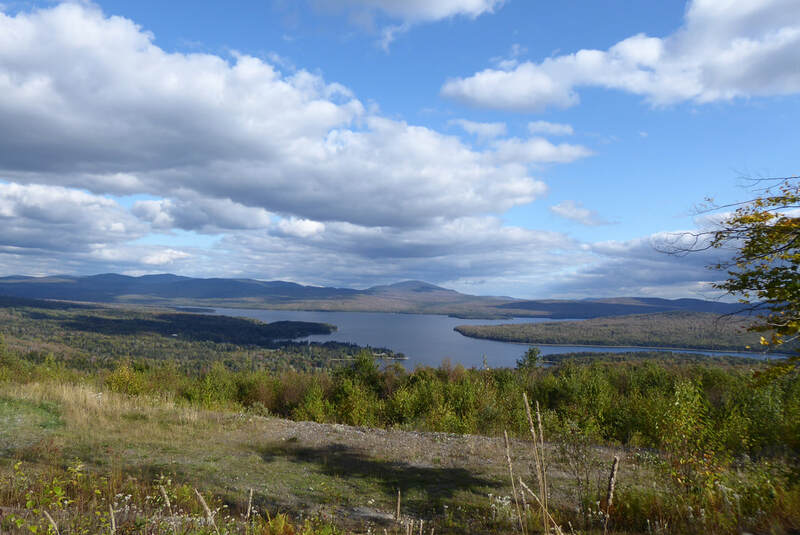 After a few days of flat walking, we finally hit the steep climbs and big mountains that we were expecting from the granite state. It felt as though the route south from Coleman State Park was now mostly trail, with only a few sections of road walking. The trail was great, steep, and offered lots of views of the surrounding lands. There is a lot of work being put into the Cohos Trail by local volunteers, including building and updating several cabins and shelters for hikers. 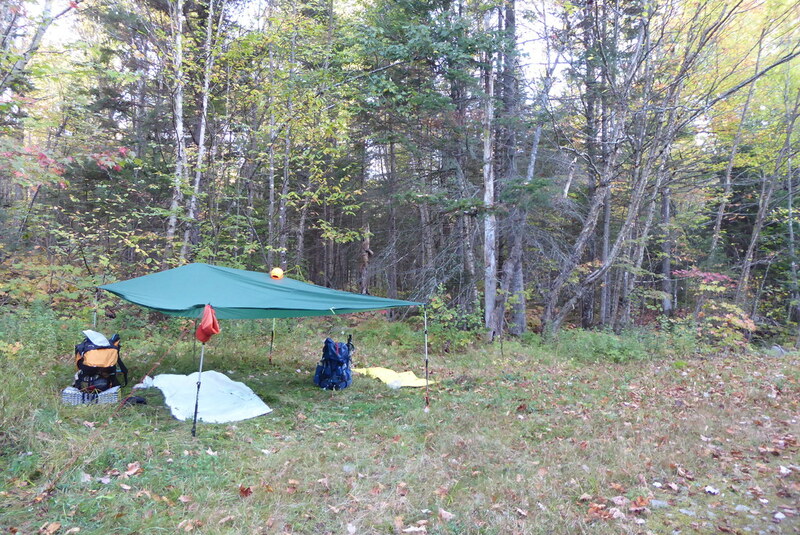 Since the trail is a 'no campfire' trail, other campsites were more difficult to find. Luckily, we found a flat spot to sleep everyday just before sunset! We finally spotted the White Mountains and the Presidential Range after a week of hiking. The Cohos Trail enters this area from the west, from Jefferson, and climbs Mt. Eisenhower and crosses the Appalachian Trail before quickly descending into the Dry River Wilderness. After a full week of dry, sunny weather, the clouds rolled in just as we climbed above treeline in the White Mountains National Forest. Of course the trails here are great, but I didn't get many photos because of the weather. 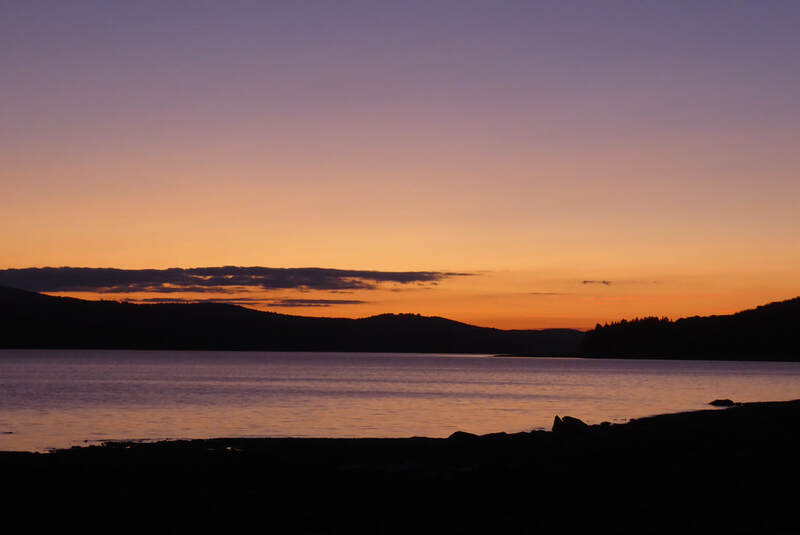 Overall, we spent 9 days walking 170 miles through New Hampshire. The Cohos Trail was great, and will only get better as more shelters and single track trails are built in the future!